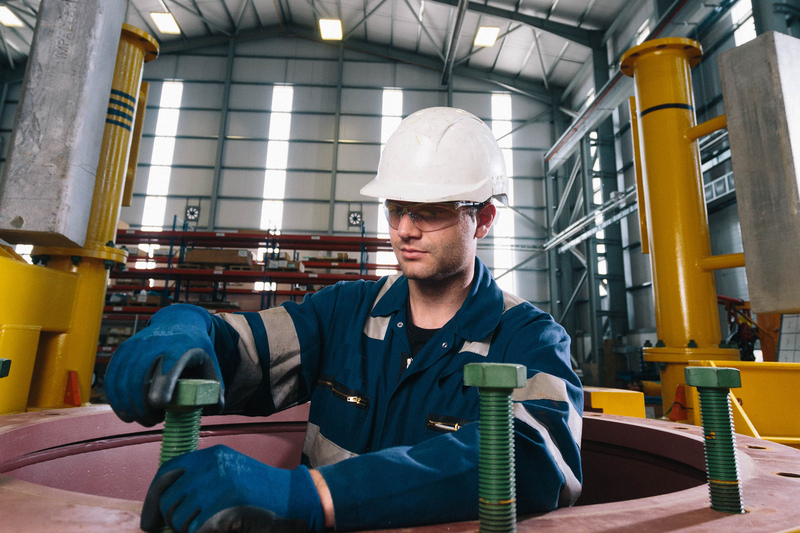 Energy service giant Wood believes there is a “lot of room for growth” in Norway and could double its headcount in the Scandinavian country in the next five years, a company boss said. 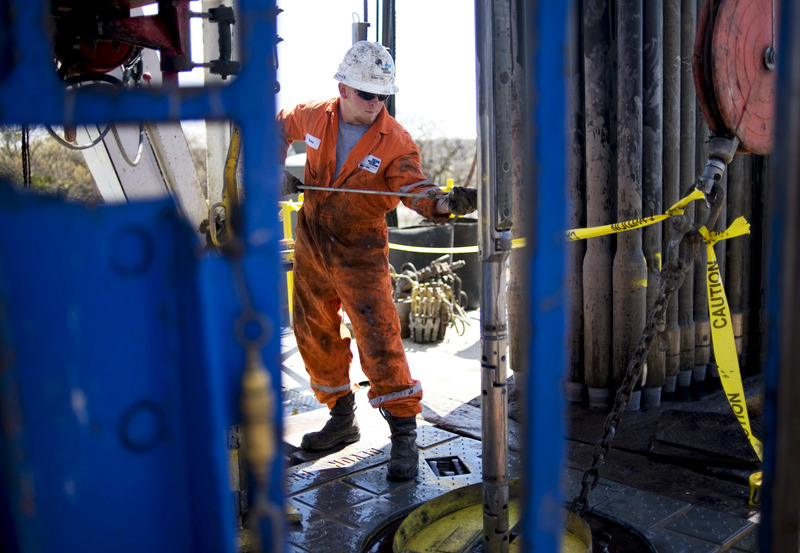 US conglomerate GE’s decision to sell its stake in Baker Hughes, a GE company (BHGE) has given the energy service firm “clarity” on its future, one of its bosses said. 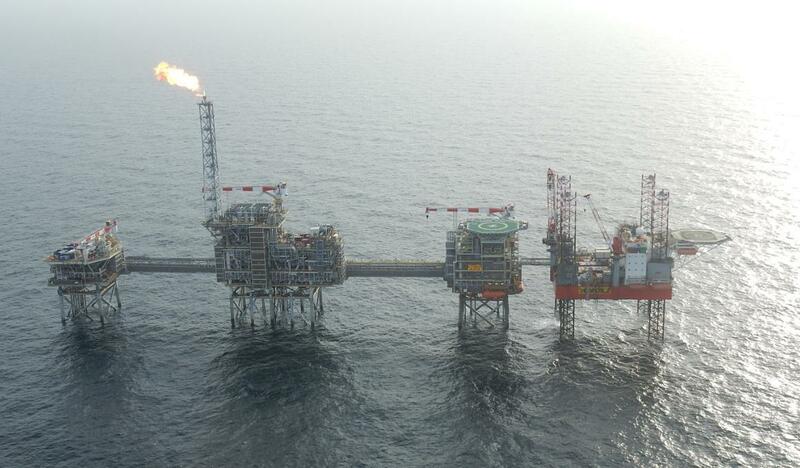 UK North Sea oil field projects commanding capital spending of almost £2 billion have already been sanctioned this year, representing a big increase on 2017 levels, the Oil and Gas Authority (OGA) has said. 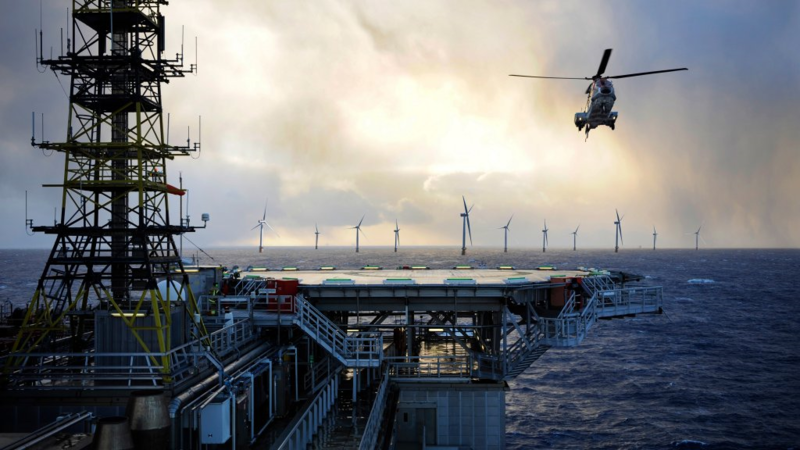 The UK’s renewable energy sector continues to adjust to the post-subsidy environment. 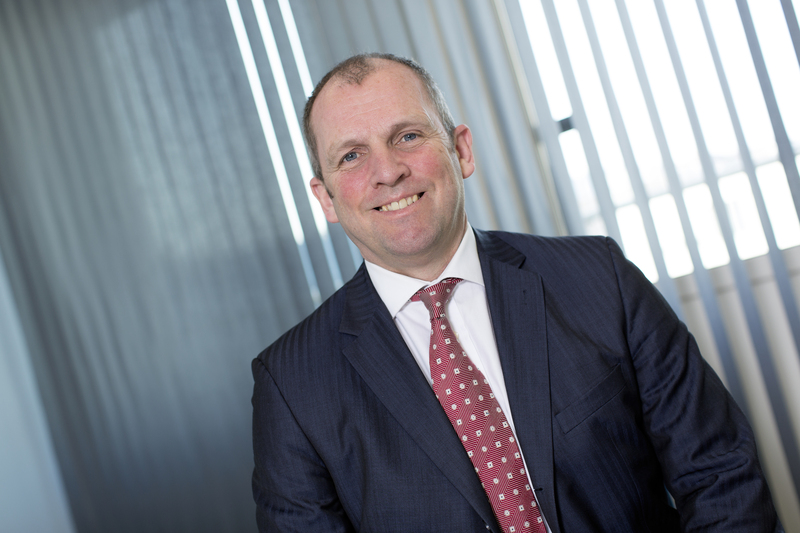 The ending of onshore wind farm subsidies in 2016 and the closure of the renewables obligation (RO) mechanism for new solar capacity a year earlier has significantly affected financing within the sector. 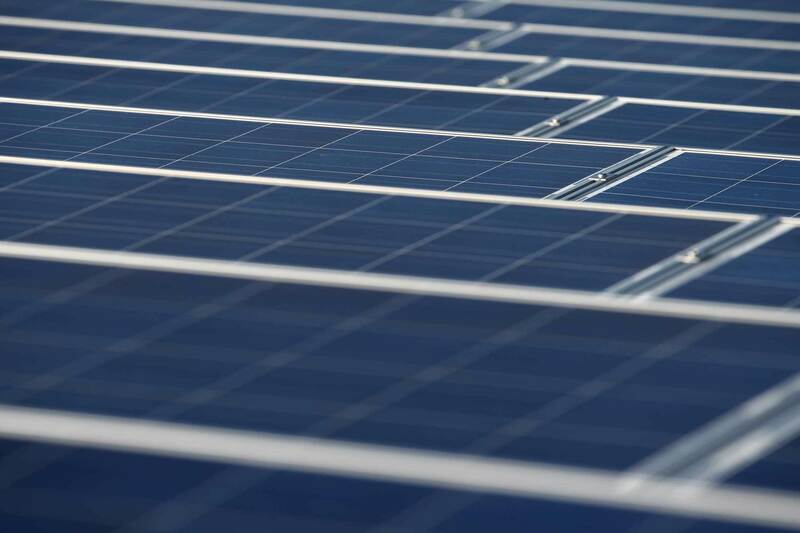 Earlier this year it was reported that investment into these areas of renewable energy fell by 56 per cent in 2017. 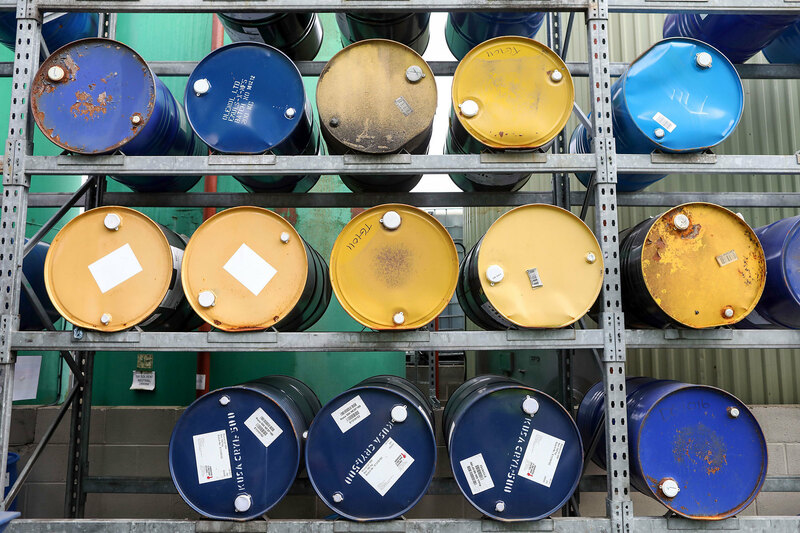 Faroe Petroleum's Edinburgh field could contain upwards of 200 million barrels of oil per day, the firm's boss said yesterday. 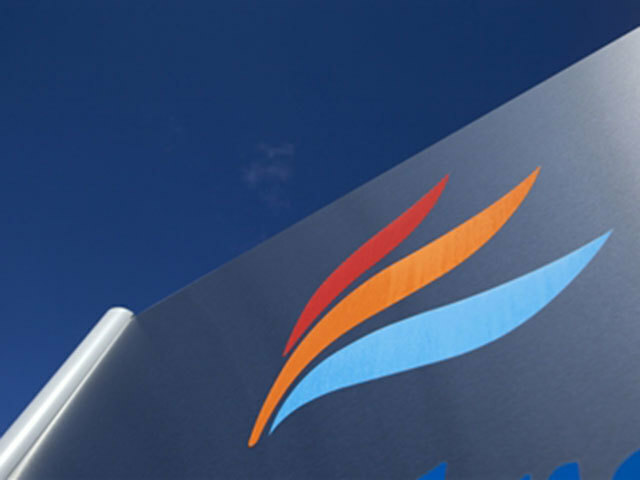 Faroe Petroleum’s boss has said “anyone is welcome” to buy the company “at the right price” amid a battle for boardroom control. 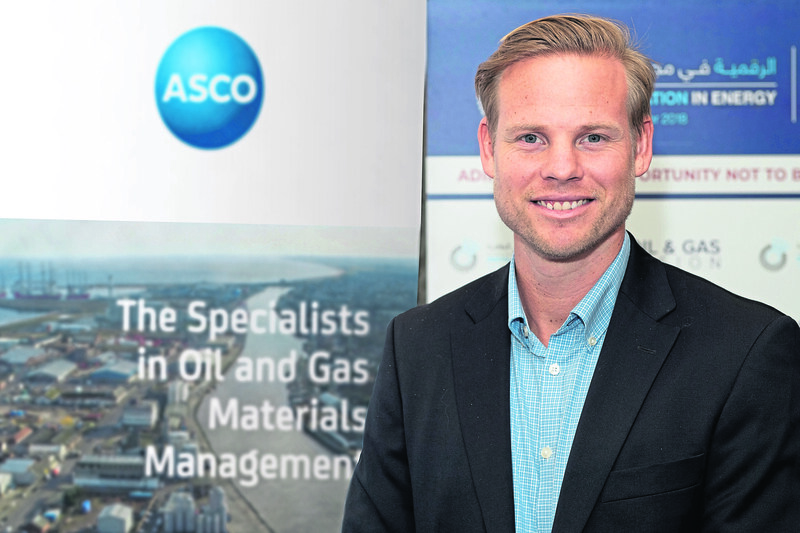 An Aberdeen-headquartered oil well integrity firm is re-entering the market in Norway, the country of its origin. 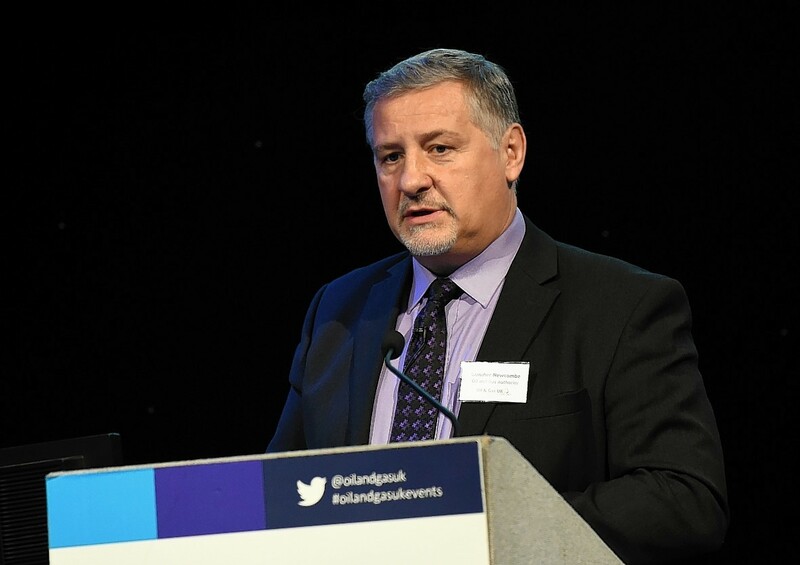 The UK North Sea has enjoyed a “mini-boom” in final investment decisions (FIDs) this year, an analyst has said. 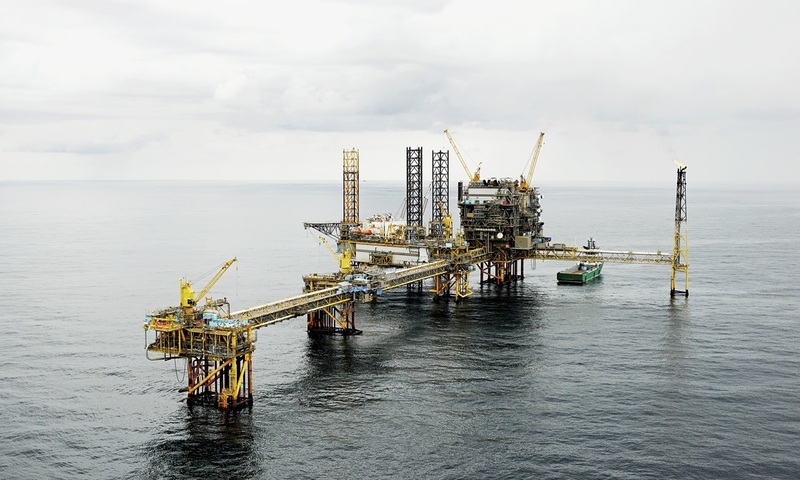 Norway's offshore industry is leading the oil and gas supply chain's "cautious and gradual" recovery, an analyst has said. 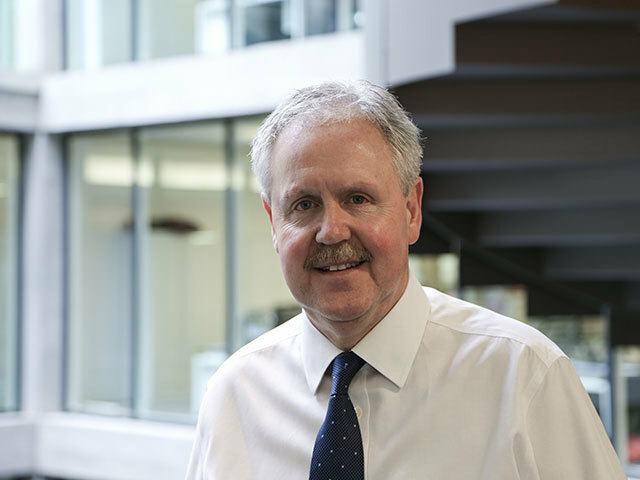 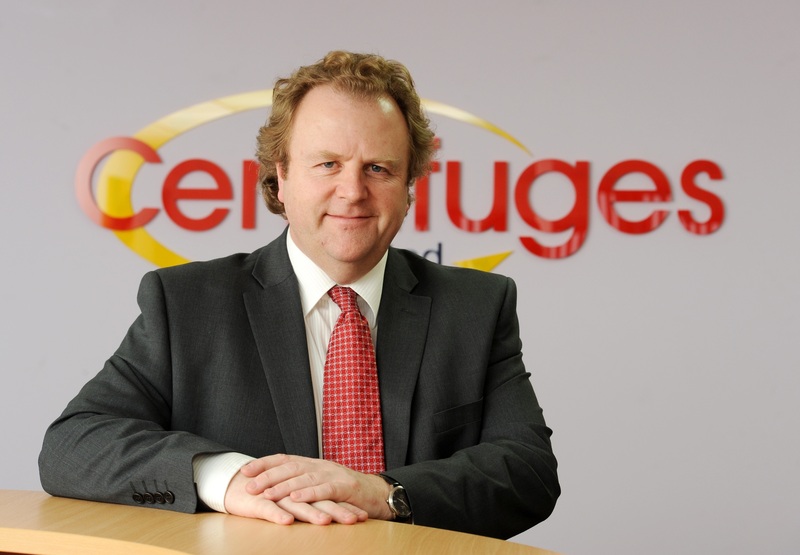 The boss at energy service giant TechnipFMC said yesterday that the North Sea is a “tremendous laboratory” for testing new ideas and technology. 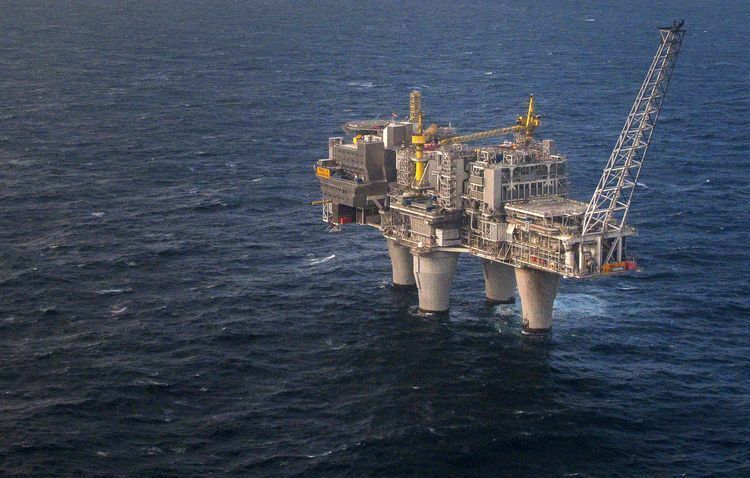 The Gullfaks and Snorre fields offshore Norway could soon be powered by floating offshore wind. 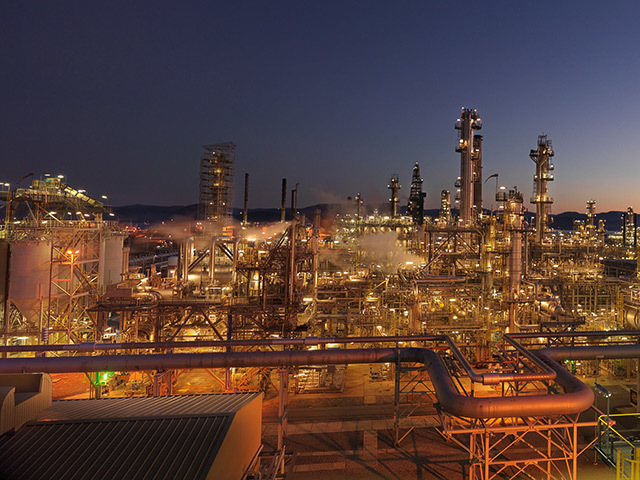 Equinor has picked energy service giant Wood for the task of modifying the Mongstad refinery near Bergen. 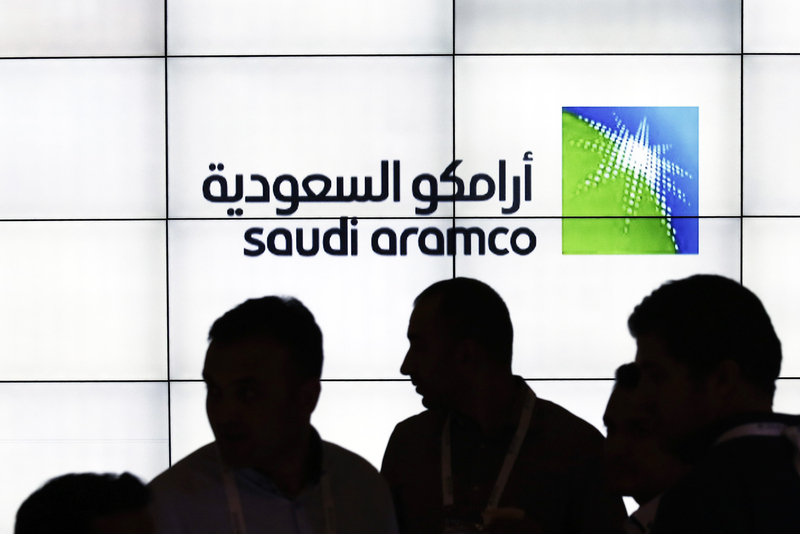 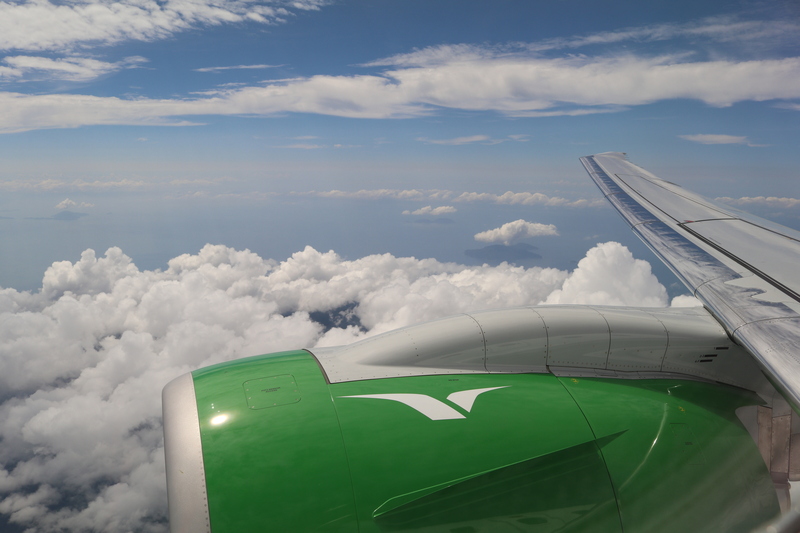 Saudi Aramco and Air Products have signed a deal to form a $8 billion gasification and power joint venture (JV) in Saudi Arabia. 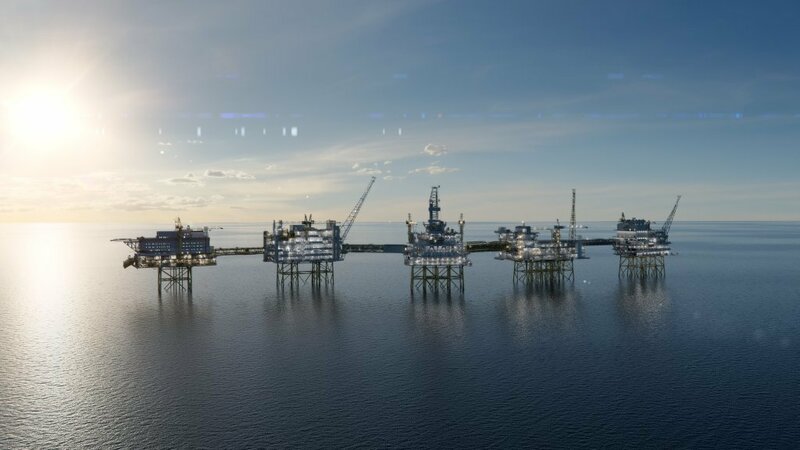 Equinor will submit the development plan for the second phase of the Johan Sverdrup project to the Norwegian Energy Ministry at ONS today. 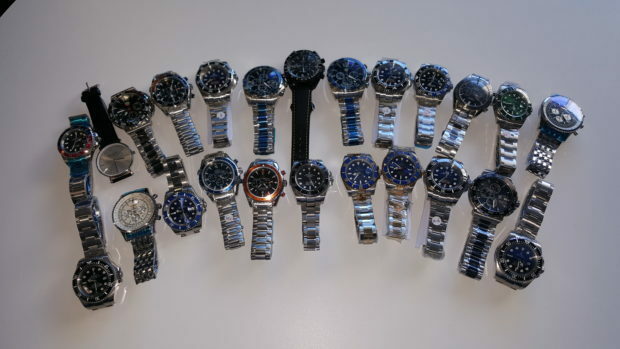 An offshore worker who planned to sell fake watches to his colleagues was apprehended mere minutes before boarding a helicopter to his North Sea platform. 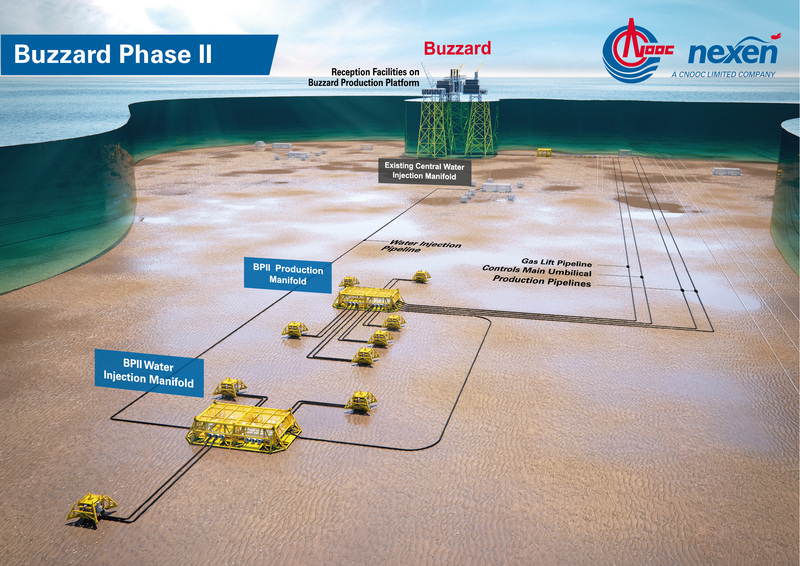 Baker Hughes, a GE company (BHGE) has received a three-year extension to a subsea services agreement with Equinor offshore Norway. 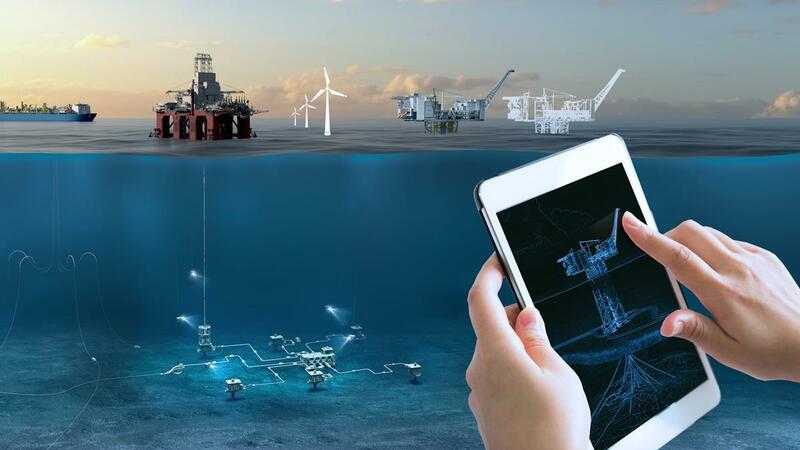 Swiss technology firm ABB has launched guide for oil and gas operators transitioning to a new energy mix through digitalisation. 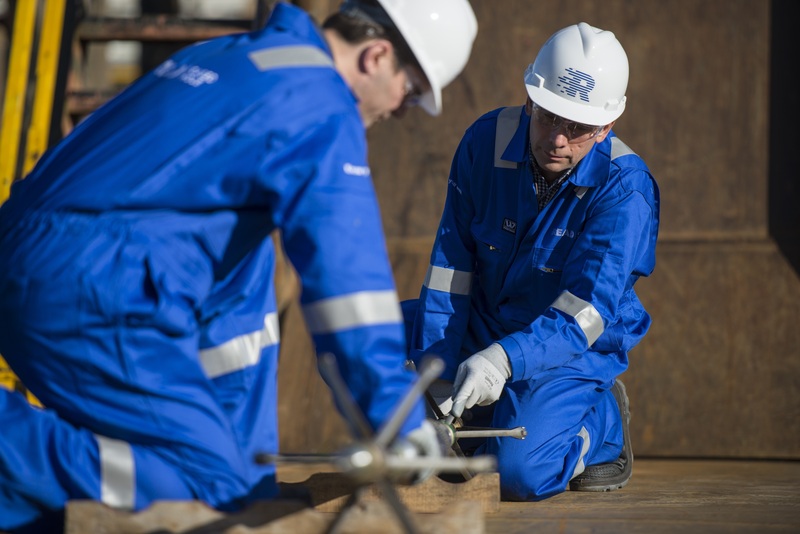 Energy service giant Wood has clinched a new four-year contract with Total for the Tyra redevelopment project off Denmark. 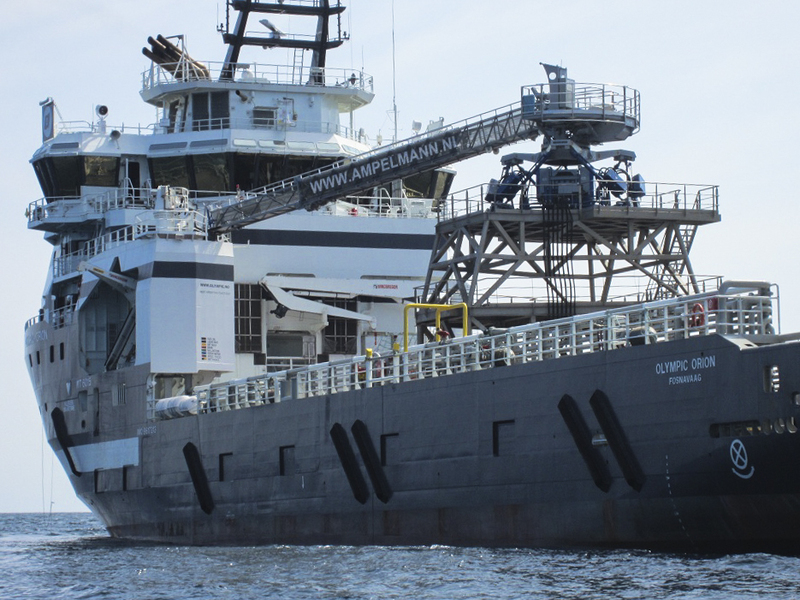 Dutch firm Ampelmann has installed one of its gangways on a vessel involved in the decommissioning of a North Sea platform.